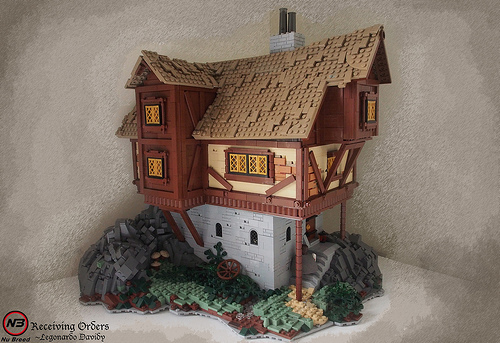 legonardo Davidy makes the first of what will no doubt be many appearances on this humble blog with an inspired build he calls “Receiving orders“. 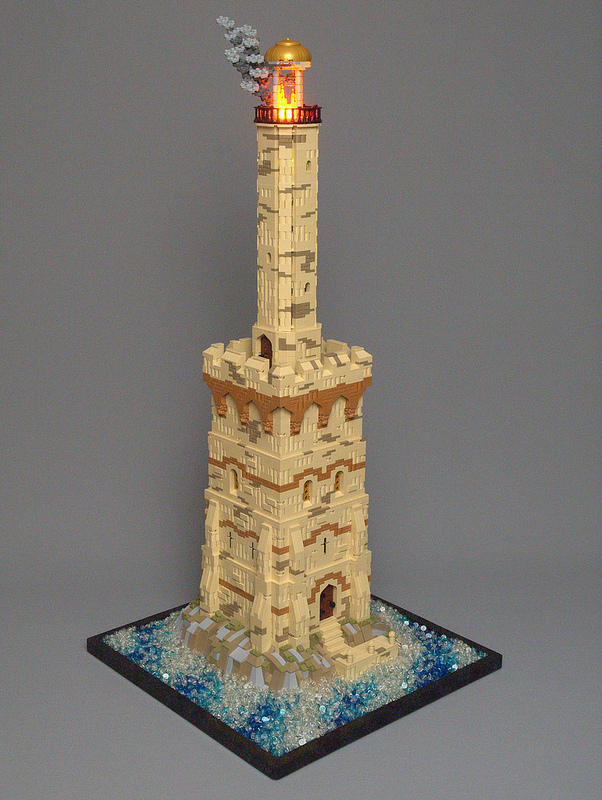 The model is part of the Guilds of Historica fan-theme that features great builds from a variety of builders that should be familiar to constant readers. The angle of the roof is what originally attracted me to the thumbnail of this model, but there is fine detail around every corner of this amazing structure. More photos are available by following the GoH link.